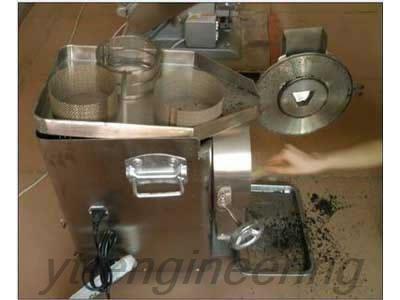 CSJ coarse grinder is broadly used in pharmaceutical, chemical, metallurgical, food and construction industries. 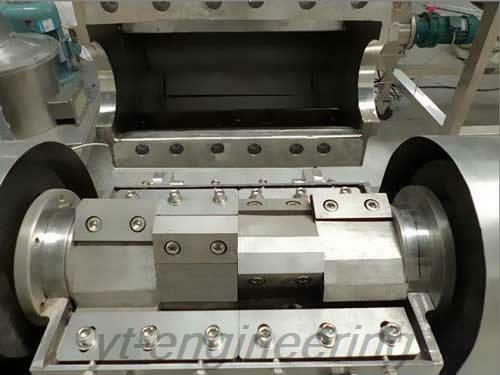 Rough pulverizer is suited to hard and difficult crushing materials including plastic, copper wire, Chinese herbal medicine and rubbers. 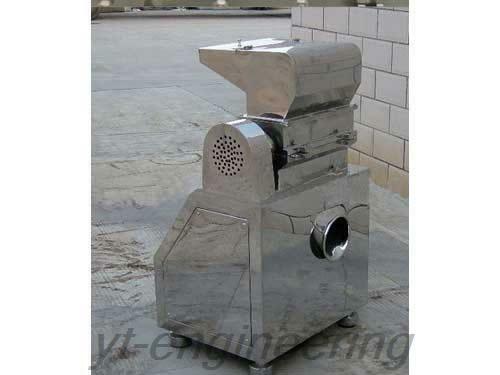 Rough pulverizer has a good crushing effect to all general materials whatever its viscosity, hardness or softness. Note: Due to the material difference of coarse pulverizer, there is a big difference in output. 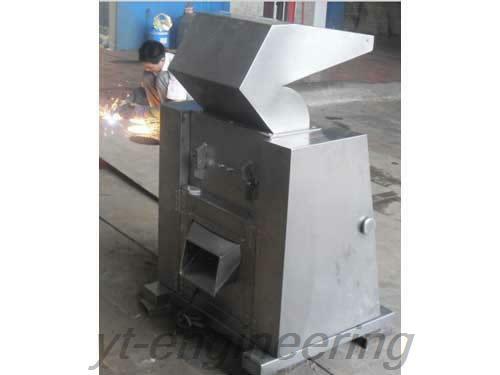 Over the years, Yutong is devoted to the development and production of coarse crusher equipment. We emphasize scientific and technological innovation and cooperate with many famous colleges to develop new products. Yutong has obtained the ISO9001 international quality system certificate. 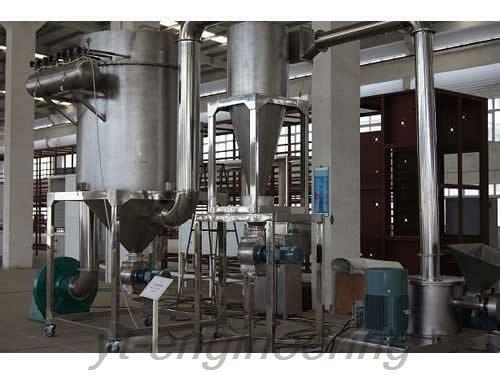 If you are interested in rough pulverizer, drying machine, mixing machine as well as other equipments, please feel free to contact us.